This is one family vacation the whole Scott family will remember for a good long while. 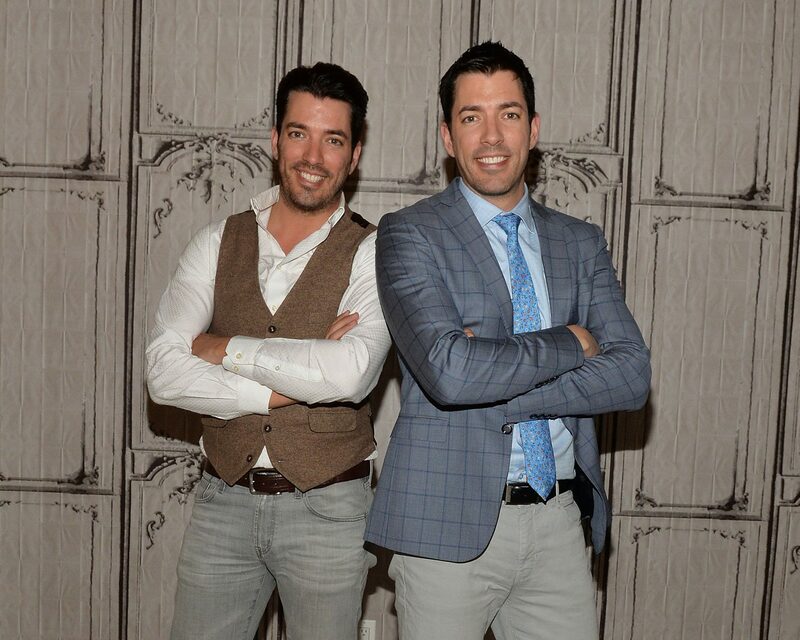 Last month, Drew and Jonathan Scott revealed to fans their plan to surprise their parents with a vow renewal ceremony during a trip to Scotland, and on Thursday, the Property Brothers stars shared the results of their hard work. And so, on the couple’s 51st wedding anniversary, they exchanged vows at St. Kentigern’s Church, the exact spot where William Wallace (aka real-life Braveheart) married his wife, Marion Braidfute. In photos the family shared with People magazine, it appears as though J.D. officiated over the ceremony, with all the couples later posing for fun photographs, including one with each of the couples sharing a kiss all lined up in a row. Aside from boasting beautiful landscapes and stunning historical structures, Scotland also holds a special significance for the family: It’s where Jim is originally from, and where Drew has hinted at possibly having his wedding with Phan. “The challenge is they can’t find a resort big enough, because Linda has fourteen bridesmaids,” he joked to People in April. For Jonathan, his parents’ love is an example that he wants to work toward. “If I had to picture what a joyous life is, it would be working with my family [and] having a beautiful partner who supports me and has her own passions,” he told the magazine in May. Be the first to comment on "Drew and Jonathan Scott Surprise Their Parents With Vow Renewal Ceremony in Scotland"